Search results for "champagne flute"
Float a few fresh raspberries in each Champagne flute when serving this holiday alternative to mimosas. 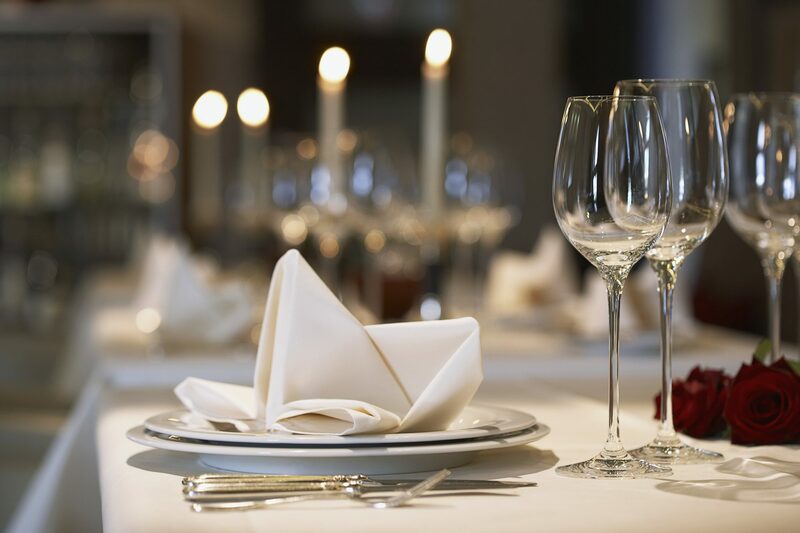 The next time you have an occasion to toast, skip the traditional bubbly. 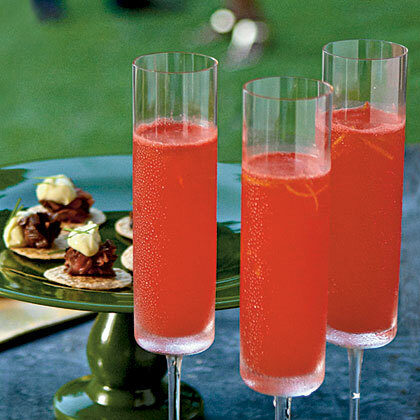 Instead, pour sparkling wine into Champagne flutes, filling half full. Top with an equal amount of chilled stout beer. Finalist, Starters and BeveragesI created this recipe for my sister-in-law's baby shower (we used ginger ale instead of prosecco for the mom-to-be). 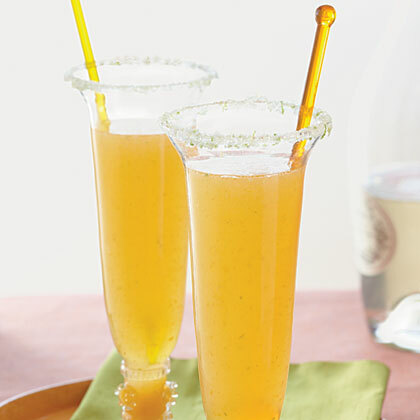 For a pretty touch, dip the edges of the Champagne flutes in a mixture of sugar and grated lime rind. —Karen Coyne, Hagerstown, Md. 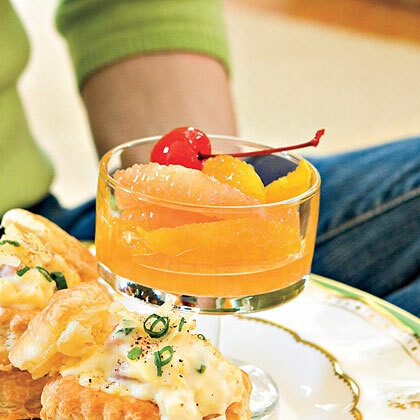 To avoid any leftover Champagne, buy a split (187 milliliter) of Champagne for this recipe. At the revamped Merchants restaurant in a 118-year-old Nashville building, suspender-clad mixologists serve old-school drinks like this one from the mid-19th century. Fluted brioche molds, traditionally used to bake the rich and buttery French yeast bread known as brioche, are also perfect for baking fanciful cakes. 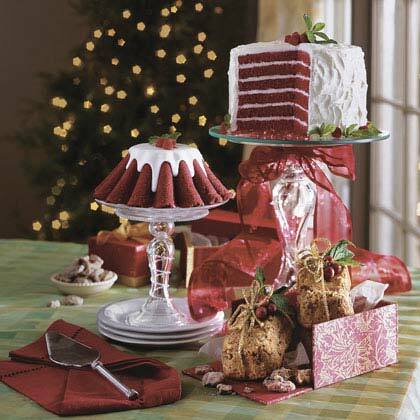 Sold in a variety of sizes, we chose the 8-inch brioche molds for our cakes. Because we used nonstick molds with a dark outer surface, we covered them with aluminum foil. The shiny side of the foil reflects the heat away from the sides of the mold for a lighter, bright red crust. 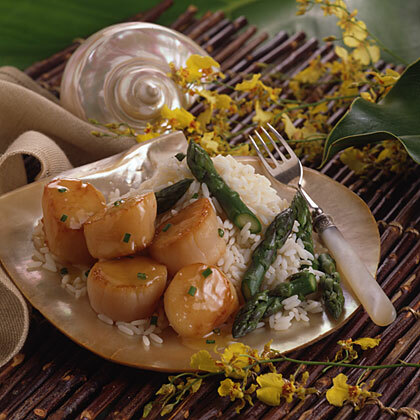 They're available in kitchen shops (such as Williams-Sonoma, 1-800-541-2233 or www.williams-sonoma.com), in discount department stores (such as Target), through mail-order catalogs, and on Web sites (such as amazon.com and cooking.com). You'll find baking instructions included on the packaging with most pans. 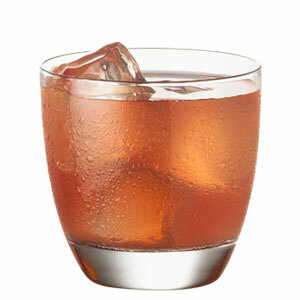 Shrub cocktails get their tart pucker from vinegar. Time: 2 3/4 hours, with chilling. 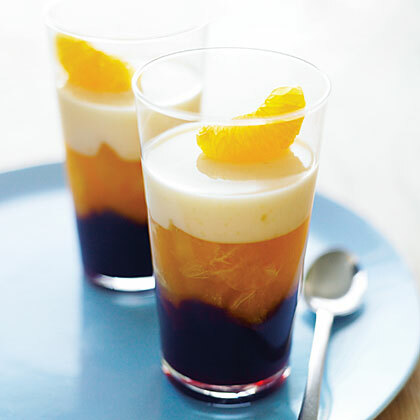 For another look, use wine flutes. 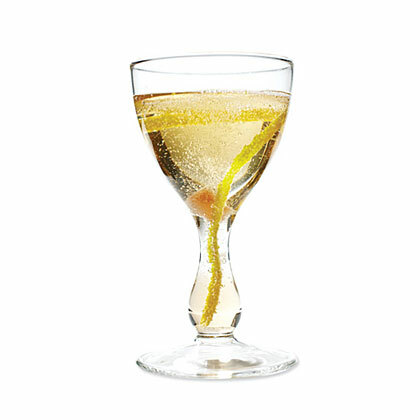 The original Champagne cocktail, this one packs a wallop. 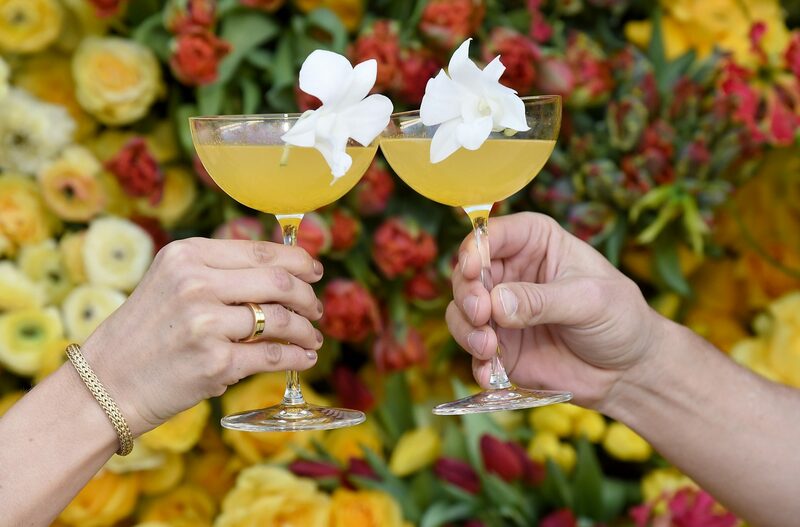 Win or lose, everyone gets a champagne cocktail. 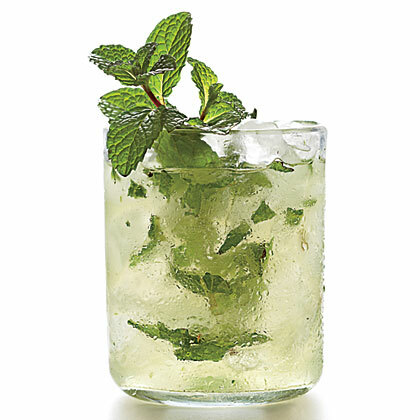 Serve Mint-Lime Champagne Punch for a summery sip at your next get together. 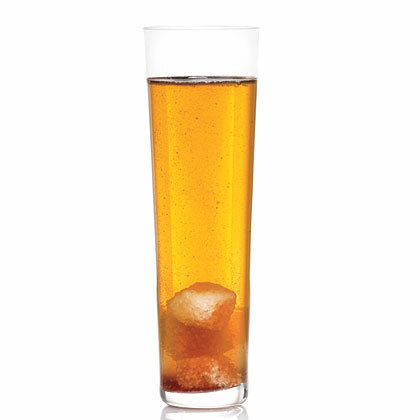 For a nonalcoholic option, substitute champagne for lemon-lime soda or seltzer water. 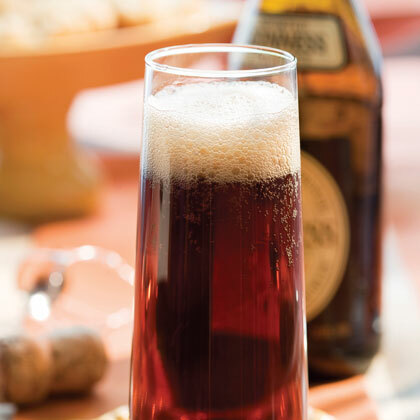 Black Currant Champagne is as simple as filling a glass with equal parts Champagne and black currant nectar. 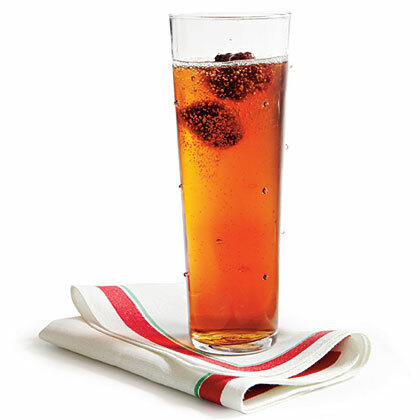 Don't forget to garnish this spritzer with fresh blackberries. 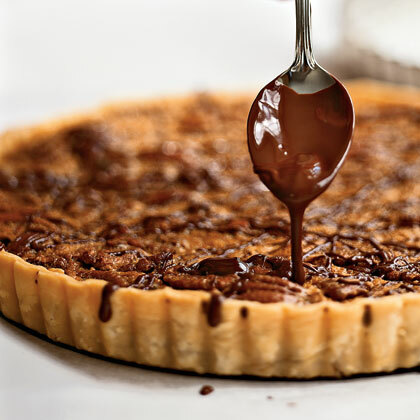 Make the tart a day ahead, and store it in the refrigerator. You can use a 9-inch pie plate instead: simply roll the dough to a 13-inch circle, fold the edges under, and flute. 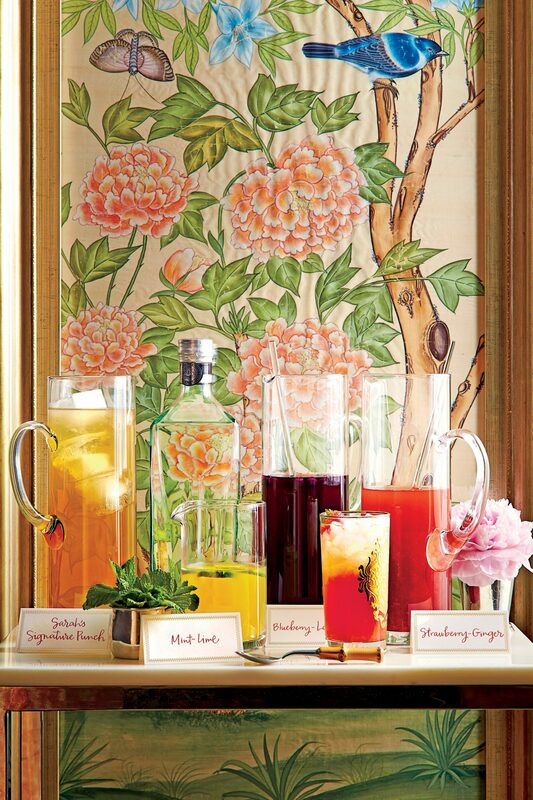 Personalize your cocktail by stirring in 1 to 2 Tbsp. 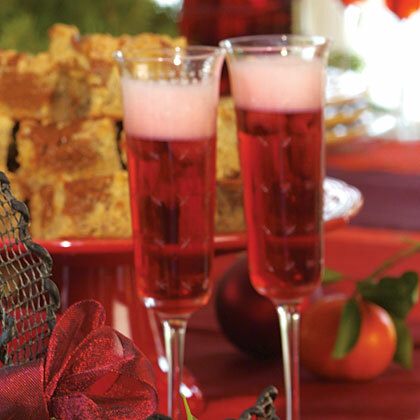 Spiced Apple Simple Syrup or Cranberry-Orange Simple Syrup to your favorite sparkling wine.